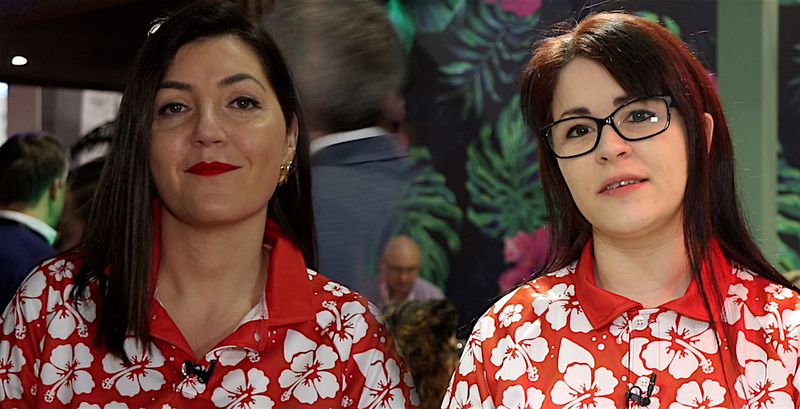 In this video interview, Ana Martínez, sales manager Maverick AV Tech Data, and Sarah Torrents, IS Team Leader Maverick AV Solutions, explain what is the bet of the company in the collaboration market. Solutions that revolve around four platforms, led by Microsoft and Zoom, and whose innovative products could see in the last edition of ISE 2019. 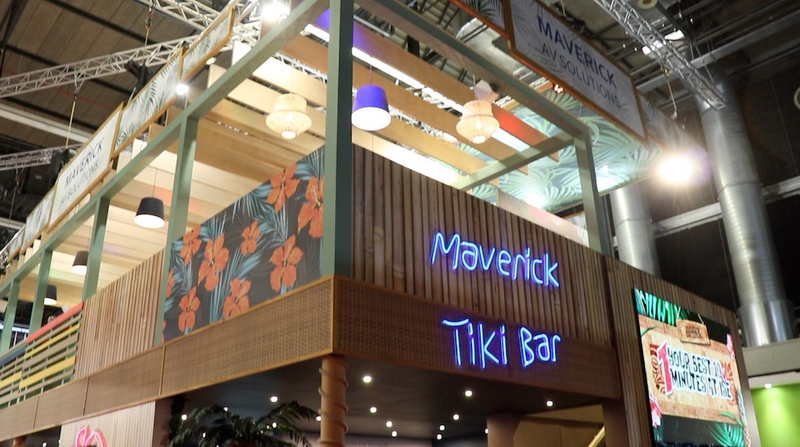 One more year, the division of Tech Data, Maverick AV Solutions, went to Amsterdam to open a Tiki Bar and show attendees to IF 2019 its complete offering for Smart Signage and Smart Meeting. 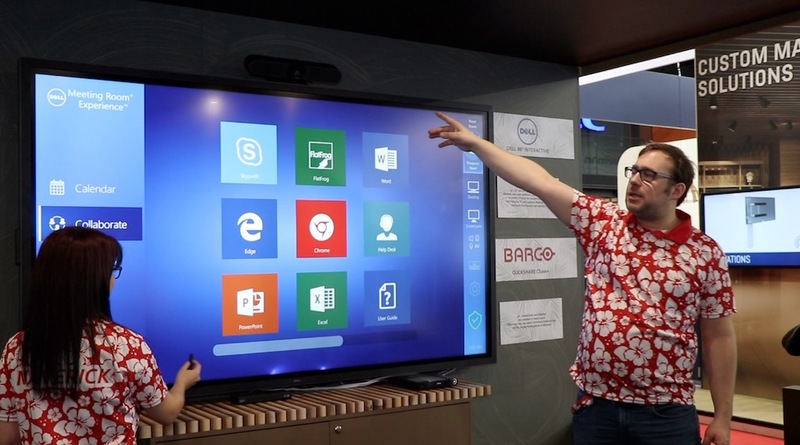 As discussed in this video Ana Martínez, sales manager Maverick AV Tech Data, and Sarah Torrents, IS Team Leader Maverick AV Solutions, the stand was a faithful reflection of the solutions that the company markets for digital signage and collaboration market. For the latter the offer revolves around four platforms with Microsoft as the highest representative. "70% of corporate users using the Microsoft. There are many Skype calls, more than 3 billion every day. These clients need solutions to its meeting rooms", explains Sarah Torrents. In first place are the Skype Room Systems that allows to move the workspace to the meeting room, available with various manufacturers such as HP, Logitech, Lenovo or Crestron solutions. The second platform revolves around Windows Colaboration Displays, developed by Microsoft, in collaboration with Avocor. It's u interactive monitor that can connect through USB-C, which simplifies their use. It also has sensors IoT around the frame. A third collaboration platform would revolve around Zoom. "It is one of the three platforms most used in the world, with Microsoft and Cisco". Maverick AV presented in the fair videoconference Zoom Rooms kits. "Three bundles that allow videoconferencing, digital signage and reservation of rooms. All in a single license". As for the digital signage market, the fair different solutions were as Unilumin Led to display "led the stand and with which we want to highlight the Pan-European distribution agreement that we have closed this manufacturer", clarifies Torrents. 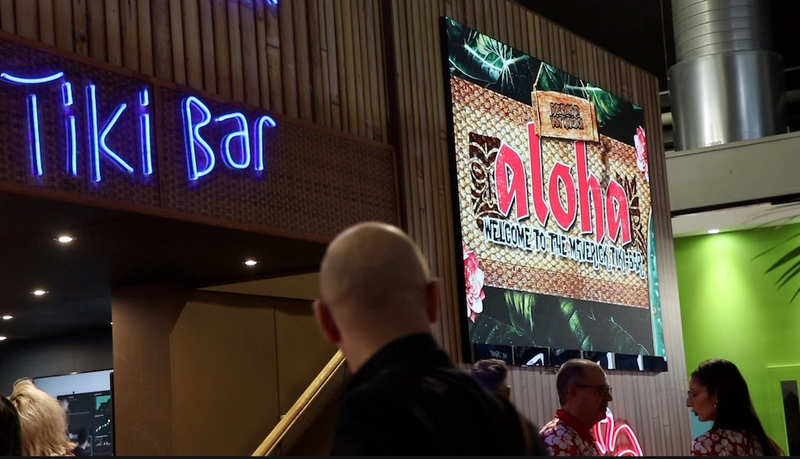 Maverick AV also went to ISE 2019 with the NEC Infinitiy Board system and you could see what the company defines as "platform agnostic, referring to everything that is open. 63% of corporate users use more than three platforms in their daily lives. 83% of these using the Microsoft". On the other hand, Vision, professional AV accessories manufacturer solutions, were also present at the stand of Maverick. You could see its most representative products, such as new media and audio systems.